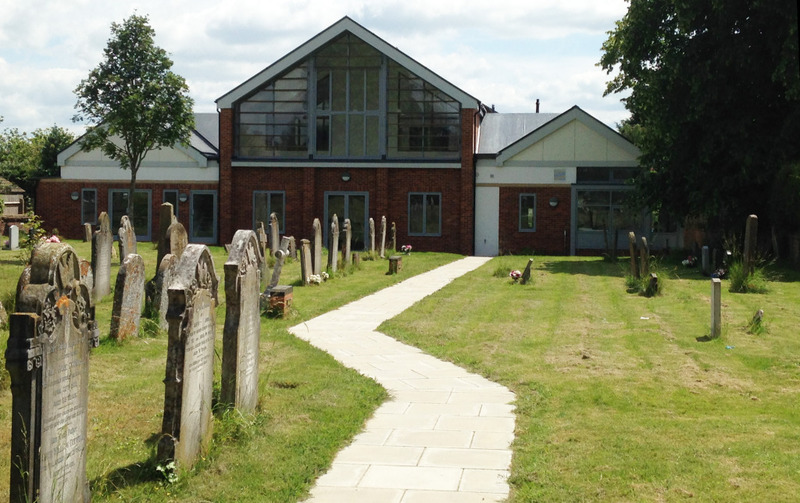 Long Crendon Baptist Church - MEB Design Ltd.
MEB Design Architects were appointed in 2007 to conduct a Feasibility Study to assist in creating a more informed brief of requirements for Long Crendon Baptist Church. 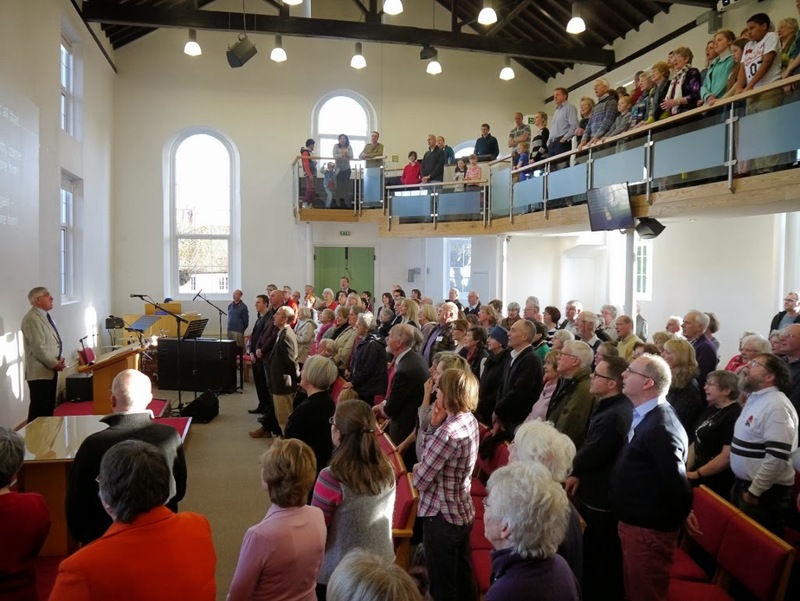 Further consultations enabled MEB Design to assist in delivering a successful project that provided a lighter and brighter worship space with additional seating for their increasing congregational needs. A new level access Café and Concourse area provides easy access to the worship space and new multi-purpose meeting rooms, offices and creche with movable partitions subdividing spaces at ground and first floor. 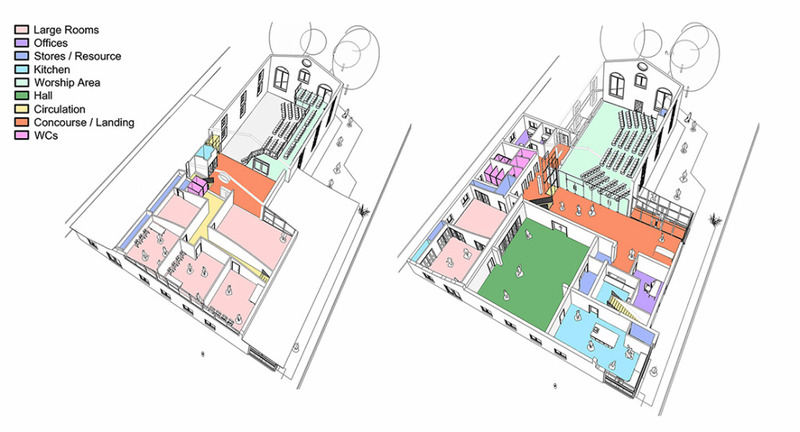 Also accessible from the concourse is an enlarged Church Hall with storage rooms in every space. The Hall is overlooked by first floor meeting rooms with a separate youth space and a tiered balcony bench seating area all accessible via the centrally located wheelchair accessible vertical platform lift. 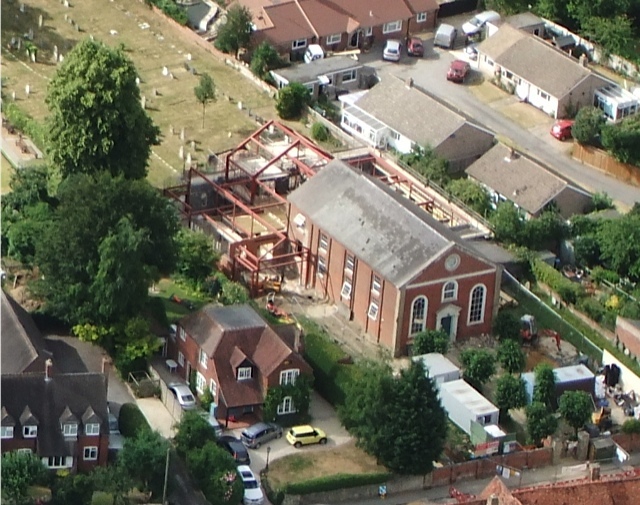 A building that will serve Long Crendon Baptist Church well into the future with a spacious and comfortable place to work, learn and worship. 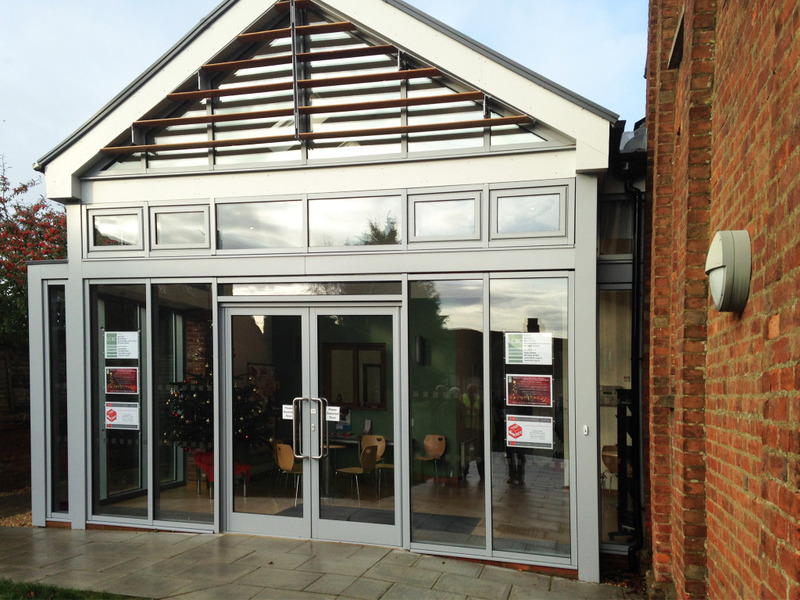 The project was featured in Church Building and Review Magazine. This can be read in our Awards and Publications Area.